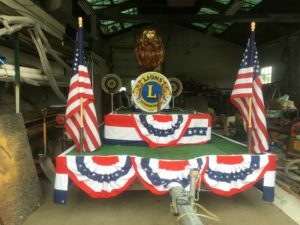 The Tewksbury Lions Club was chartered on November 14, 1954, although we have a reputation as a fun club, we are also a very hard-working club, having raised over $400,000 for eye research. In addition, we have contributed many thousands of dollars to other charities and deserving functions. One of our major fundraisers each year is the Annual Golf Tournament. We also raise considerable amounts by way of our March Madness campaign, canister drive, and other fundraisers. 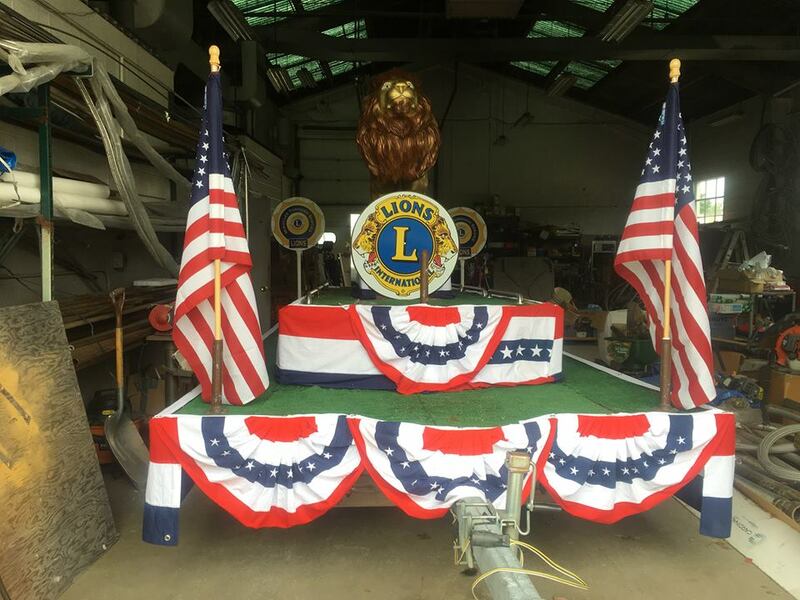 In this club, we take the Lion’s Club motto: “We Serve”, very seriously.